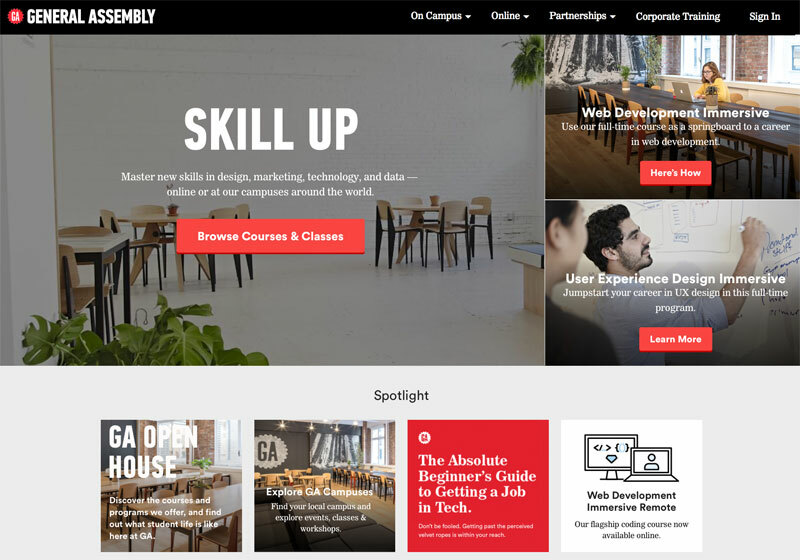 We were directly approached by General Assembly Melbourne to deliver their 10 week digital marketing on campus course. Customising US centric curriculum, the course was delivered over two nights to experienced marketing and emerging digital marketers. Kylie was also invited to speak on General Assembly’s Female Founder panel, alongside Cyan Ta’eed, Carolyn Tate, Janine Garner and Robelen Bajar.